It was teased on Monday via Instagram, but today it has been confirmed that Sam Smith, known for songs as Lay Me Down and Like I Can, will be performing the new James Bond Theme. This will mark the first time since the 1965 film Thunderball that the James Bond theme song will be performed by a Birtish solo artist. 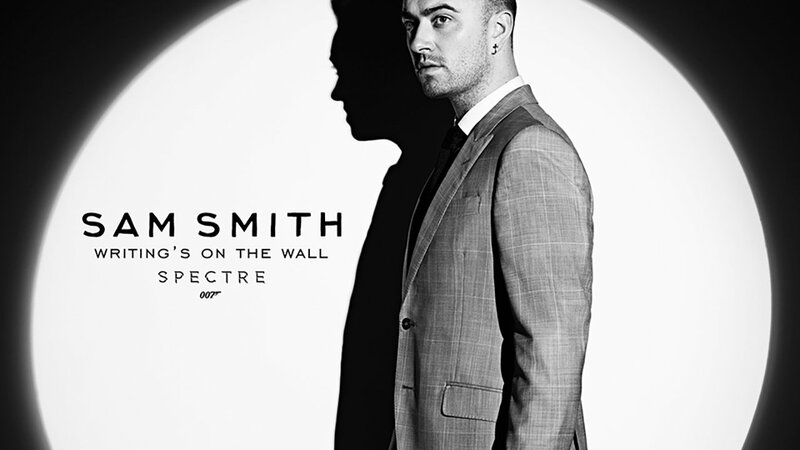 The Song written by Smith and Jimmy Napes will be titled Writing’s on the Wall and will be debuting on September 25th. This Bond film is slated to be Daniel Craig’s last appearance as the iconic super spy. Being directed by Sam Mendes, Specter takes Bond on a quest to uncover the sinister organization known as Specter and find the truth behind the shadowy organization and how it has its connections in world governments.